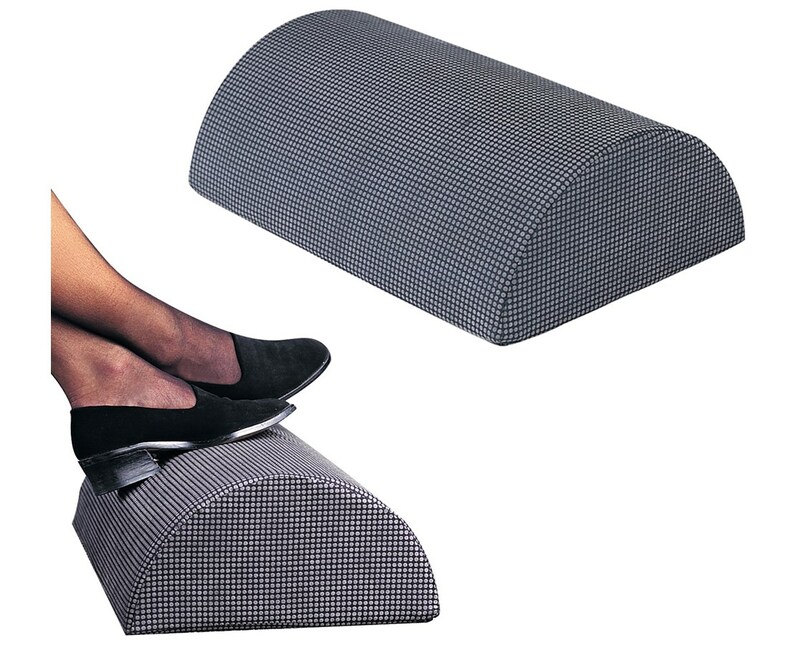 The Safco Remedease Foot Cushion is an innovative footrest that provides comfort right under a working desk. It features a half-cylinder design that allows different positions to achieve the utmost comfort for the feet. It supports the pressure from legs to foot that alleviates tension and may help support posture while sitting. 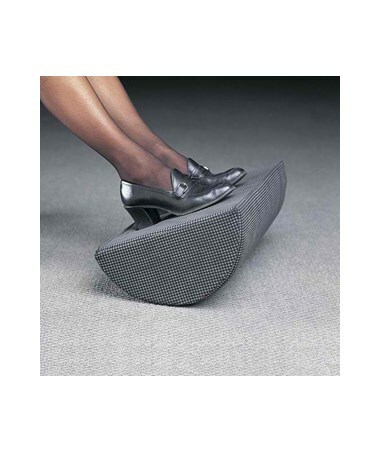 Upright, it can be a steady step-on and when turned upside down it can be a rocking foot cushion. 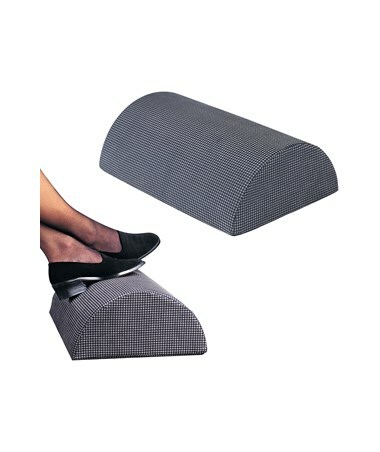 This footrest is made of hypo-allergenic foam and is rated as medical grade material that does not sag easily. The Nylon cover with non-slip tread is easy to remove and can be machine-washed. Each package comes with five pieces of foot cushions.